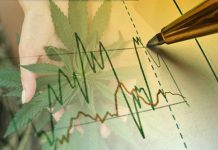 The best Marijuana Stocks / Cannabis Stocks to Watch in 2017 & Beyond. 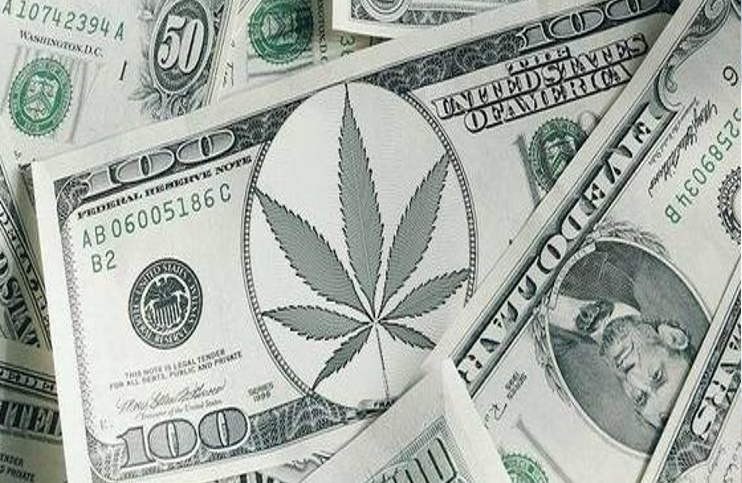 Earlier this year we covered the market for marijuana stocks post Trump and many of these marijuana stocks have continued to see progress over the time since. 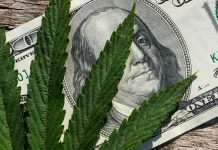 Now that we’re finally through the transitional period, it’s time to look ahead at marijuana stocks to watch in 2017 and even beyond. Who would have thought this industry would have come this far, let alone open up the doors to an entirely new and evolving sector. In fact, according to new research, North American sales are projected to top $20.2 billion by 2021. 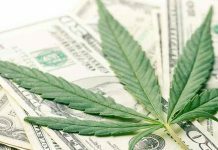 Marijuana sales in North America grew by an unprecedented 30% in 2016 to $6.7 billion as the legal market expands in the U.S. and Canada, according to a report from Arcview Market Research. 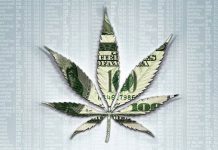 So, it’s hard not to find the best marijuana stocks to watch this year and in the years to come. Several we have watched, mentioned, reported on, and reviewed very recently with favorable market activity in play. 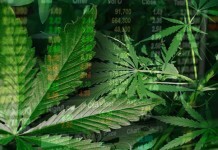 The Green Organic Dutchman Holdings Ltd. (TGOD) comes onto this list following the roll-out of our previous coverage on now public company, Emblem Corp (EMMBF). Emblem was one of the most anticipated offerings that has come out of Canada in the last few months. 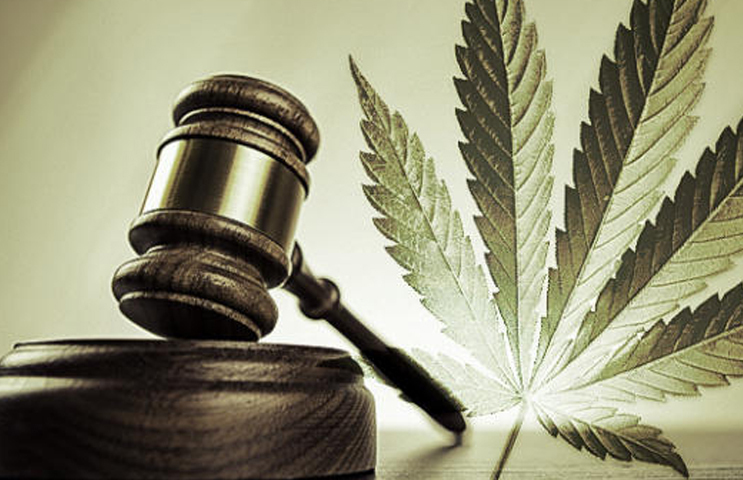 For TGOD, besides being licensed under the access to cannabis for medical purposes regulations (ACMPR) to cultivate medical marijuana, TGOD has some big names behind it from a financing front including familiar faces from the Emblem & Organigram camps. In addition to this, the company has 1,000 kg current annual indoor operating capacity as well as a newly acquired property coming in at 75 acres, which adjoins the current facility. 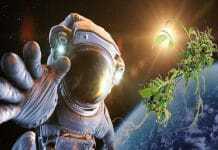 The planned IPO of TGOD is in October, more details here. We looked at OWC Pharmaceutical Research Corp. (OWCP). 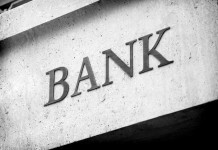 This was trading around $0.95 and recent trading activity has seen this hit as high as $3.23. The company has most recently been adding to its advisory board. Both Dr. Sharon Rozenblat and Ms. Miriam Sani, MSc Eng. Dr. Rozenblat will be overseeing the completion of the pre-clinical safety studies on the Company’s treatment for psoriasis, which commenced in November 2016 and Sani is the CEO and owner of “Shefa Amirim” Ltd, which provides regulatory affairs and clinical consultation services for early-stage start-ups in various medical fields. The company itself focuses on two things: 1. medical research and clinical trials to develop cannabis-based pharmaceuticals and treatments for conditions including multiple myeloma, psoriasis, fibromyalgia, PTSD, and migraines and 2. OWCP is developing unique delivery systems for the effective delivery and dosage of medical cannabis. Rocky Mountain High Brands (RMHB) is another company we’ve watched since the days it was called Totally Hemp Crazy and ever since, we’ve seen this company grab attention of the market. The company specialized in hemp infused beverages and more recently an alkaline water called Eagle Spirit, which was issued a trademark on Feb 22. 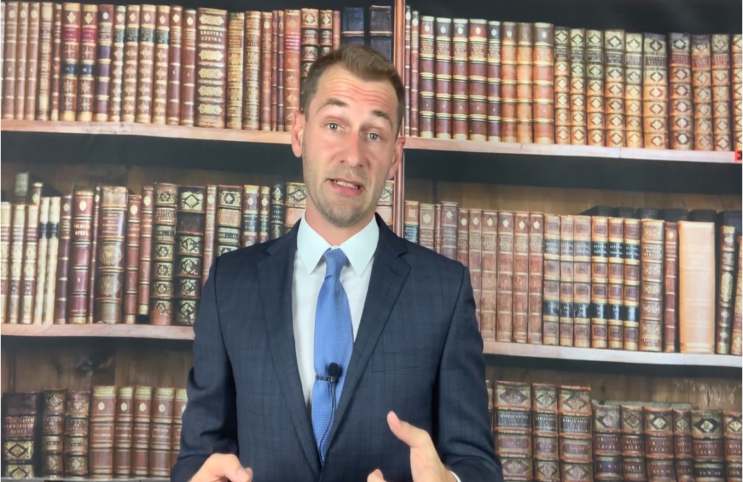 Aside from this, the company has been implementing a partnership strategy, enhancing its internal fulfillment operations, as well as making it a known presence at industry conventions. 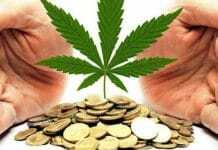 As of Wednesday 2-22-2017, shares of Rocky Mountain High had hit highs of $0.118. Advantis Corp. (ADVT) was a company we started watching last summer and since the beginning of the year, we picked back up on it. 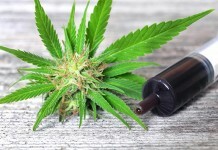 There’s enough going on here in our opinion to take notice of including the recent announcements that the company has taken steps to become a fully-reporting public company as well as launched distribution of topical cannabis roll-on and Tinctures to treat pain conditions. 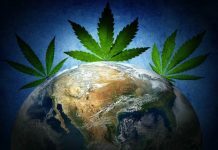 This also comes as the company has begun to further expand on its overall product offering so just like we cited at first “way back when” with Totally Hemp Crazy, we think that ADVT could be another company to follow during its infancy. Since we picked back up on this, we’ve also watched as ADVT climbed from around $0.005 to highs of $0.035 during the last full week of February. 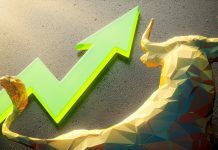 Aurora Cannabis Inc. (TSXV: ACB) (OTCQB: ACBFF) made our list a few months ago and it has kept its spot especially considering the move for Canada’s legalization. The company’s wholly-owned subsidiary, Aurora Cannabis Enterprises Inc., is a licensed producer of medical cannabis pursuant to Health Canada’s Access to Cannabis for Medical Purposes Regulations and operates a 55,200 square foot, expandable, state-of-the-art production facility in Mountain View County, Alberta, Canada. In addition to partnership and collaboration deals with the like of companies like Radient Technologies (RTI.V), this company has also obtained significant financial contributions through its bought deal private placement with a syndicate of underwriters led by Canaccord Genuity Corp. for aggregate gross proceeds to Aurora of $60,007,500. Namaste’s database consists of approximately 300,000 customers that generate upwards of 600,000 site visits monthly. Namaste also has 26 e-commerce retail stores in 20 countries. 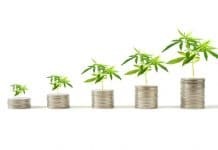 We watch now in the midst of all of the developments as Canopy has grown from a stock trading under $3 to today’s price of more than $12/share. 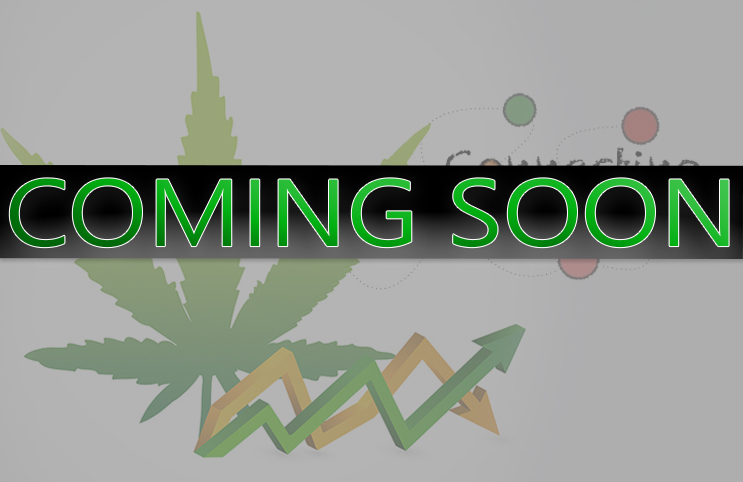 Future Farm (CSE: FFT) (OTCQB: FFRMF) formerly AGSTF, this company is something we’ve covered from very early on. This company has been aggressively expanding into the marijuana space. The Company’s business model includes developing and acquiring technologies that will position it as a leader in the evolution of Controlled Environment Agriculture (CEA) for the global production of various types of plants. Future Farm provides scalable, indoor CEA systems that utilize minimal land, water and energy regardless of climate, location or time of year and are customized to grow an abundance of crops close to consumers, therefore minimizing food miles and its impact to the environment. We began following this at $0.137 and this week it has managed to hit highs of $0.50; a solid run of 265% so far and could certainly be something to be watching into 2017. 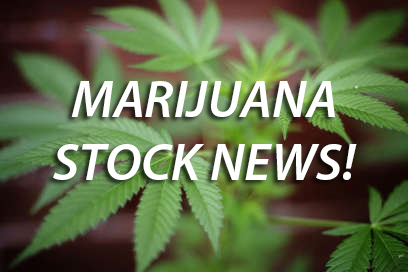 Similar to Aurora, Aphria, Inc. (APH.V) (APHQF) has entered into an agreement with Clarus Securities to which the Underwriters have agreed to purchase, on a “bought deal” basis, 10,000,000 Common Shares of the Company at a price of C$5.00 per Common Share for aggregate gross proceeds to the Company of C$50,000,000. This is expected to close on or about February 24 of this year. The company also recently received approval to jump from the TSX Venture Exchange to list on the TSX and depending on meeting certain conditions, is expected to be finalized on or before the TSX imposed May 3rd, 2017 deadline. 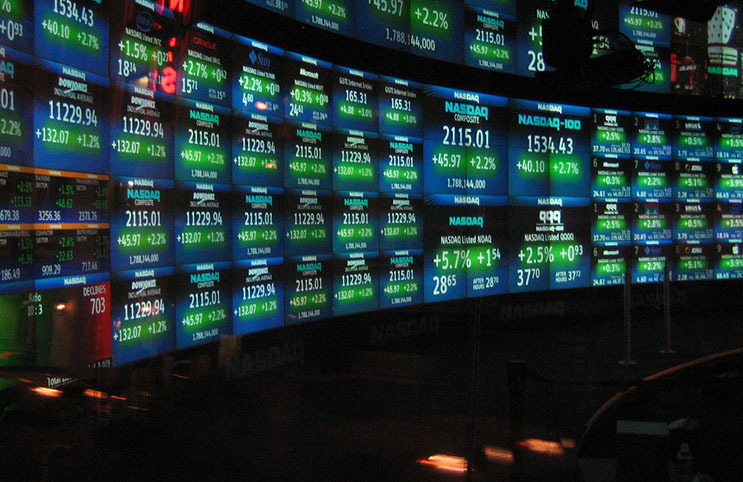 The stock on the US exchange and the Canadian exchange has been on an uptrend since last March. 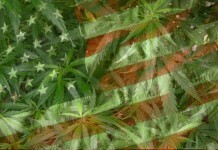 Next articleWhy is Marijuana Illegal? I’m a potential canbabis stocks investor interested in locating a reputable co. to open a stock account with.Do you have any experienced suggestions? Or whom it may concern, (marijuana stocks) the insiders advantage ring. I’m not a investor so I’m not sure what to do to get started. Help please.